Strict quality control and on-time delivery are what we value the most for customer satisfaction.To achieve zero defects and on-time delivery, our QC engineers conduct strict inspection at different stages: when finish first sample, after machining and before packing. With 10 years' exporting works, we also provide excellent communication and services regarding to transportation, design change and documents etc. Looking for ideal Aluminum Telecommunication Part Manufacturer & supplier ? We have a wide selection at great prices to help you get creative. 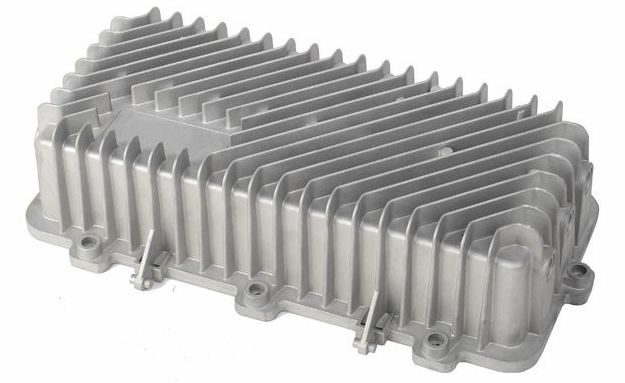 All the Die Cast Aluminum Telecommunication Part are quality guaranteed. 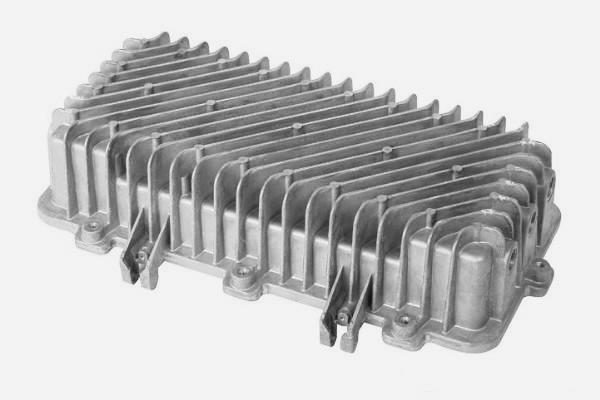 We are China Origin Factory of Cast Aluminum Telecommunication Part. If you have any question, please feel free to contact us.